Can acne scars be removed? This is a question that people who suffer from acne scarring are likely to ask. Find out how to remove scars caused by acne including how to remove acne scars at home. Also get tips on removing these scars fast and naturally. 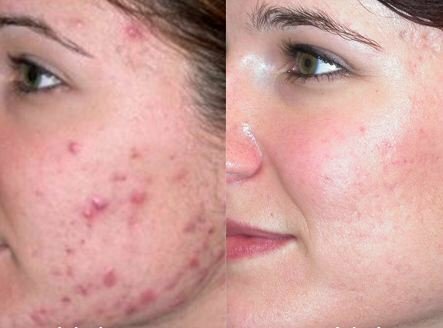 When one has acne, it goes away with time. Soon after, some people will suffer from acne marks. These tend to disappear with time. Others will be left with acne scars. Whether one will suffer from the scars depends on the level of skin damage caused by the acne breakouts and their healing process. 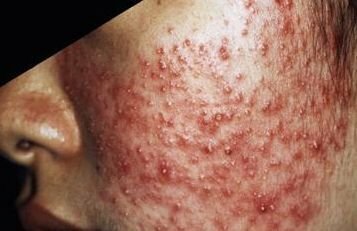 To understand acne scarring and be in a position to answer the question; “can acne scars be removed?” an understanding of the acne scarring process is important. Acne scars will occur when tissue found in normal skin is destroyed and in its place there is formation of fibrous tissue. Where the acne was severe, the body reacts by forming either too little or too much tissue. Where too much is produced, scars of a hypertrophic nature will form. These are scars that are raised from the skin’s surface. Too little fiber will lead to formation of atrophic scars. These are normally sunken deep in the skin. The fiber that makes up most part of the scar is known as collagen. This is also present in normal skin. The difference that makes scars visible is that fiber found in it tends to be haphazardly arranged. It does not fall into the same alignment as normal skin tissue. This gives the scar a different coloration and texture. Scars tend to change with time. Some will fade or attain a different shape while others will become tougher. The above being the general process that leads to formation of these blemishes, can such be removed? Unless treated, scars caused by acne are permanent. If no intervention is made, the many forms and shapes they come in will remain. There are various acne scar treatment procedures that can help in removal of these scars. One could also employ methods to fill or fade scars to make them less noticeable. Chemical peels: These have variations that make them suitable for various levels of scarring. 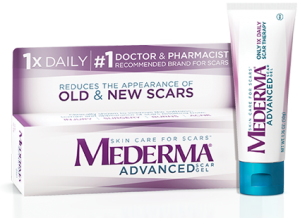 There are mild, moderate and deep peels to be used on mild, moderate and severe scarring respectively. This form of treatment makes use of chemicals to remove the scarred top layer of the skin. Healing is determined by what type of peel is used. Once the skin has been removed, it gives room for formation of new, scar-less skin. Dermabrasion: When removing acne scars using this method, the dermatologist sands away the scarred tissue using a rotating diamond tool or wire brush. This removes the scarred skin. When the area is healing, new skin is formed. This process works in the same way as chemical peels. The skin that results after healing is smoother and has a normal pigment. Laser treatment: The procedure of laser treatment for acne scars can take a few minutes where the scarring is minimal. It works by getting rid of the damaged skin using light. This is then followed by a tightening of the middle layer. The process yields a smoother look. The doctor may administer a local anesthesia to manage pain. There are different types of lasers with each suitable for different situations depending on the level of severity. Laser resurfacing is appropriate for mild scarring. Where the scarring is severe, fractional laser therapy will be used. This method has the ability to penetrate deeper. Dermal fillers: This is a method on how to remove acne scars that are depressed. It involves injection of material beneath the scarred area to raise it up to the level of normal skin. The material used could either be fat or collagen. Since these can be synthesized by the body, regular refills are necessary to keep the scarred areas raised. Surgery: This is rarely necessary in removing scars caused by acne. However, in case they are too severe to be treated with the other treatments, acne scar surgery can be used to get rid of them. The dermatologist will make incisions to remove the scarred area. At times, grafting may be necessary. The area is then sutured. Acne scar procedures available are many. 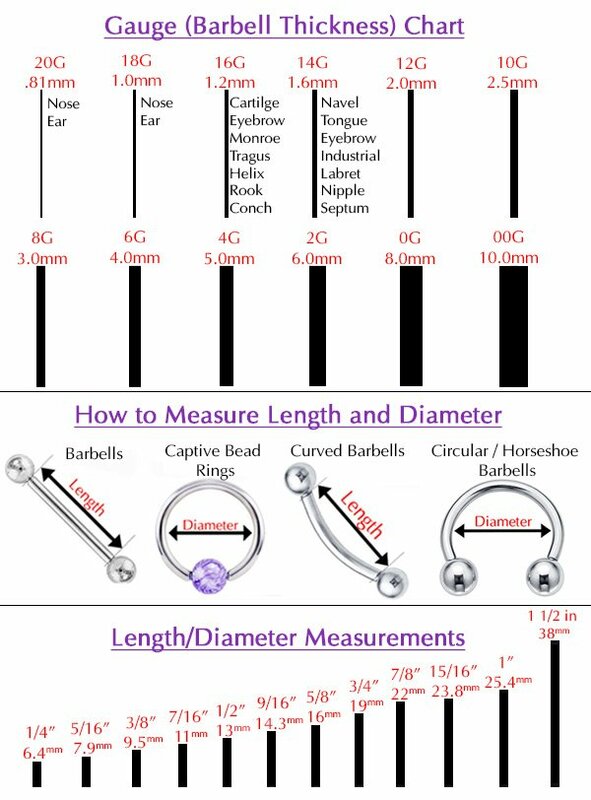 What one makes use of should be determined by the level of scarring. Home procedures will work well on are mild and which are new scars, including those that result from acne. For severe and fast scar removal, medical procedures would be most appropriate. Essential oils: Oils help to keep the scar tissue well moisturized. They also stimulate regeneration of new skin. Almond oil can help to even out the skin tone while olive oil will soften the scars. Lavender facilitates repair of skin damage. Massage any of the oils or a mixture of them on the scarred area and leave it for a while. Wipe off with a warm wash cloth after. Baking soda: This has natural exfoliating qualities. It helps to slough off the top layer of the scarred skin thus help in reducing it with time. Mix some baking soda with water until a consistent paste is attained. Apply this on scars and leave it to dry. Wash it off and moisturize the area to prevent it from excessive drying. Vinegar: this helps to even out the skin tone. It helps in aiding scars, including those caused by acne when used consistently. Due to its acidic nature, dilute it with an equal amount of water before applying it on the scarred area. Fast removal of acne scars will be determined by what scars one has. For people with depressed scars, dermal fillers will give instant results. To get rid of severe scarring quickly, surgical procedures will be necessary. Removal of scars caused by acne from the face requires consistency in the method chosen. If one chooses to do it through chemical peels or dermabrasion, they must ensure that they attend all treatment sessions. Abandoning treatment midway may never yield desired results. 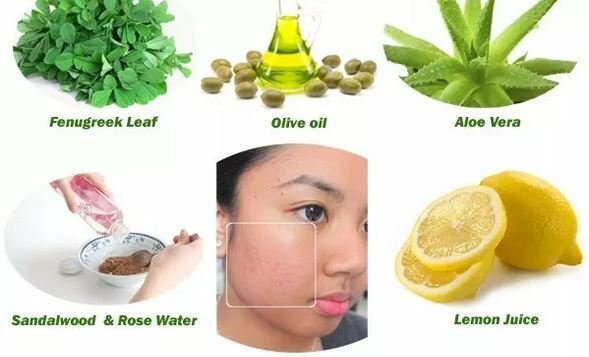 There are many natural acne removal methods. These include the use of honey, lemon, fenugreek seeds and sandal wood paste among others. These methods take long for the effects to be seen and one therefore has to be dedicated.